After the launch of Huawei P20 brothers, one more smartphone is launched in Paris named as Huawei Mate RS. 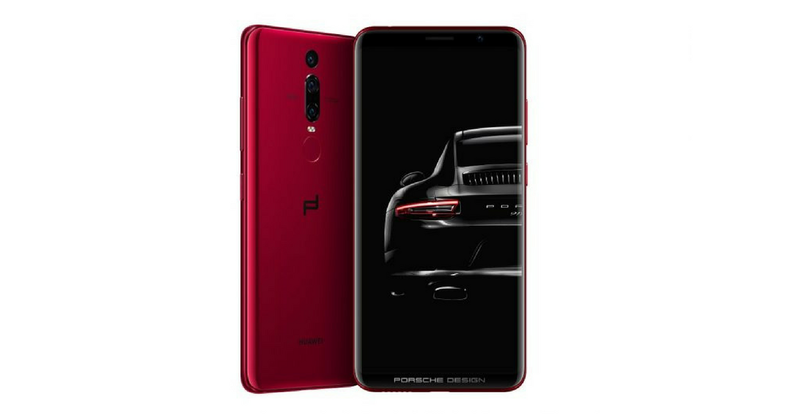 Some days ago, a leak was spread over the world about a Huawei phone with Porsche design. 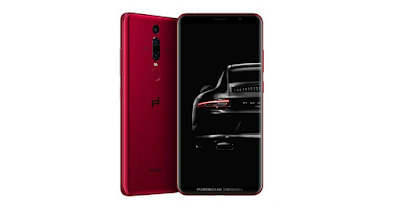 It was first expected to be a P20 with Porsche design edition but know it is clear that it is another smartphone named Huawei Mate RS. The Huawei Mate RS features a 6-inch OLED display. The Mate RS comes with a beautiful Porsche design with in-screen dual fingerprint sensors. The handset comes with Android Oreo operating system. It is powered by the Kirin 970 octa-core processor. The device comes with 6GB of RAM and 256GB/512GB of internal storage. The Mate RS also packs a Leica triple camera setup with 40MP+20MP+8MP sensors. It has a 24.8MP front-facing camera. It runs by a 4000 mAh battery and supports all sensors and it is IP67 rated water and dust resistant. The Huawei Mate RS will go on sale from 12th April. The 256GB version will cost €1,695/approximately Rs. 1,36,200 and the 512GB version will be priced at €2,095/approximately Rs.1,68,500. This is really a costly smartphone and is hardly affordable for many people.